Hot on the heels of conducting press for A Quiet Place, actor/director John Krasinski has spoken of his desire to play Mr. Fantastic - the leading member of Marvel's first family, the Fantastic Four - on the big screen. 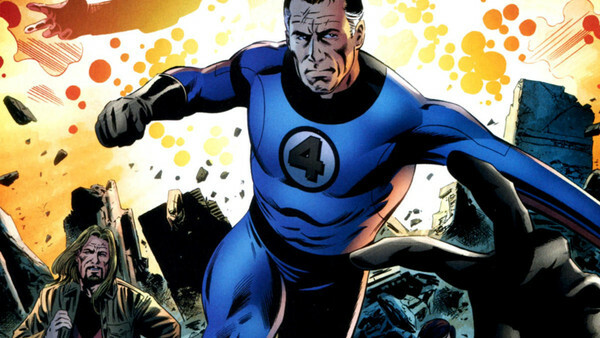 Speaking to ScreenRant, the actor (who has also starred in the films Letherheads and 13 Hours) said that while he "didn’t read comics as a kid", he is "a huge superhero fan" and would "love" to play a part in any future comic book production, if not the Fantastic Four specifically. In recent months, both Krasinski and fellow actor Emily Blunt have been optioned by fans for the parts of Reed Richards and Sue Storm respectively. The pair, who are also married in real life, have recently completed their first live action collaboration together in A Quiet Place, Paramount's new horror that is earning praise right across the board. In any case, while Krasinski may indeed be enthusiastic to star in a future Fantastic Four film, there's the little matter of the Disney/Fox merger to be approved first. 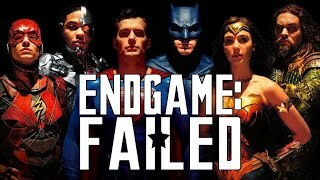 That, and while the Four have been a fan-favourite group in the comics for decades, their live action appearances haven't inspired the same kind of reception from mainstream audiences, which may or may not complicate any potential FF reboot going forward. Still, there's no denying that Krasinski and Blunt would both suit the superhero genre. The pair have come close to making their own Marvel entrances in the past, but while they ultimately weren't meant to be, the Fantastic Four could represent the perfect opportunity to see them team up in the MCU proper. Do you think John Krasinski is a good pick for Mr. Fantastic? Be sure to let us know in the comments below!